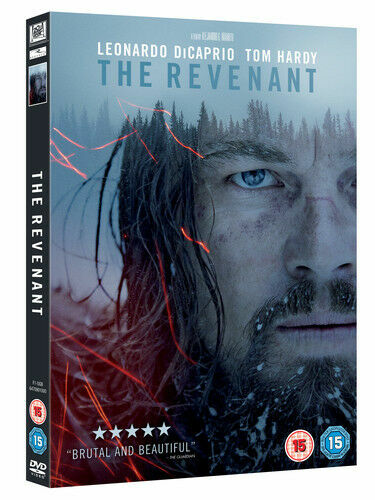 The scene with the bear is very realistic, coupled to extraordinary scenery made it a worthwhile watch for me. It’s a film that has little to challenge the brain cells but is an engaging watch because it is just that bit different. Good film ...that could have been a whole lot better??? Exciting and very realistic. I can watch this a few times and see more things I'd missed. Not one for the faint hearted as there are bloody and scary parts.